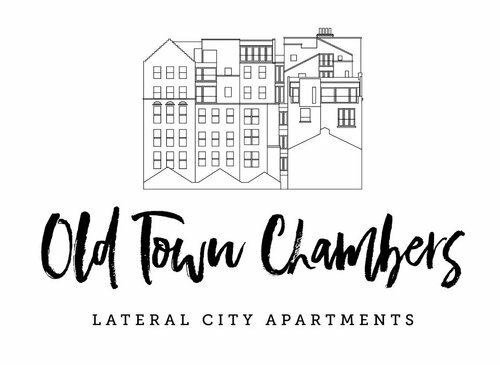 Offering something truly unique and of the highest quality, Old Town Chambers is a superb combination of old and new. 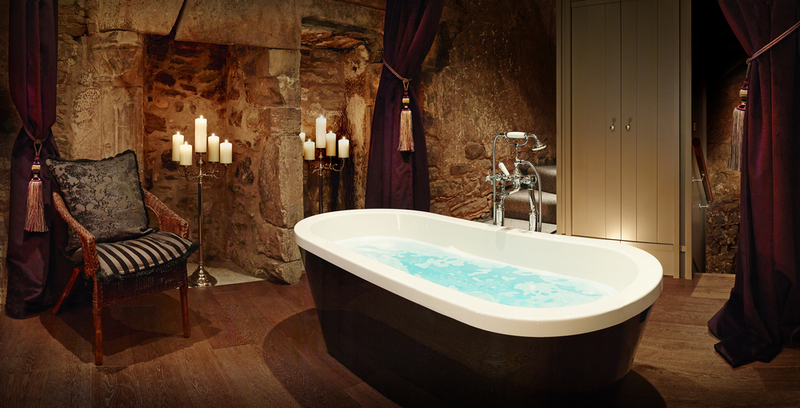 50 five star, award-winning luxury serviced apartments, set in the heart of Edinburgh’s historic Old Town in Roxburgh Close, off the Royal Mile. The studios and apartments offer a unique combination of beautiful old architecture with modern styling, including a 3-bedroom penthouse with superb views and a stunning 15th century townhouse with vaulted ceilings. Each apartment has a fully equipped kitchen, indulgent living and dining spaces, and is furnished with bespoke items from Scottish Suppliers, Charlotte James and Bute fabrics. A 24/7 Concierge team gives a five star service to guests, also offering in-depth knowledge of Edinburgh to create a memorable experience - voted Best Concierge Team in Scotland at the Scottish Hotel Awards. Stand-out for guests is the flexibility of the apartments which make it easy for them to come and go as they please. The building features a unique code entry system where each guest is assigned a personal code to gain access to the building and their own apartment, granting them privacy and safety, all part of the home-from-home experience.